Burn Calories, Sweat Out Toxins, Get In Shape! 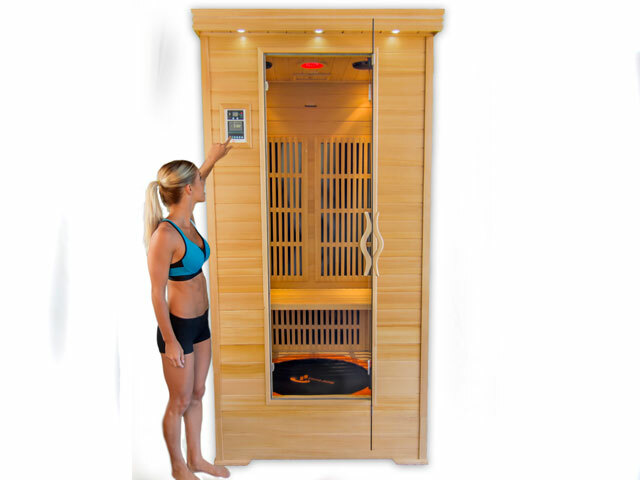 Sauna Jump - Burn Calories, Sweat Out Toxins, Get In Shape! day to dramatically achieve better health and well-being!